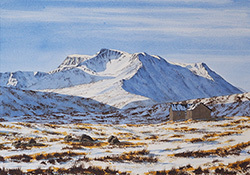 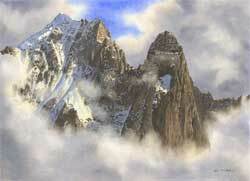 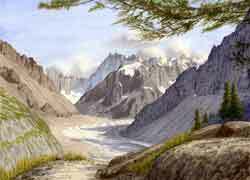 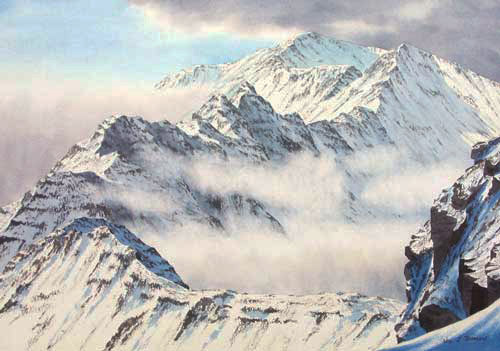 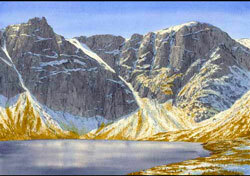 "paintedmountains.com Original Paintings; Scotland; Lake District; Snowdonia; The Alps;"
Image Size 52.2 x 37.8 cm. 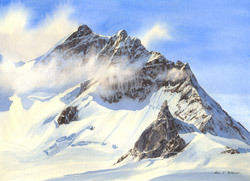 View larger image and framing options. 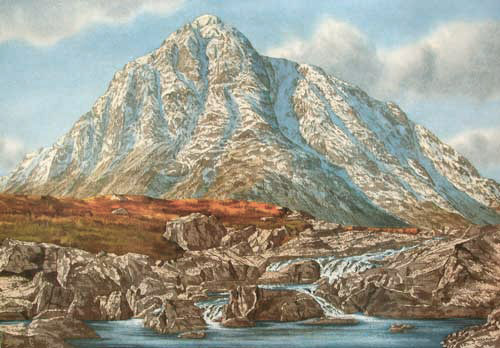 Image Size 73.5 x 55 cm.